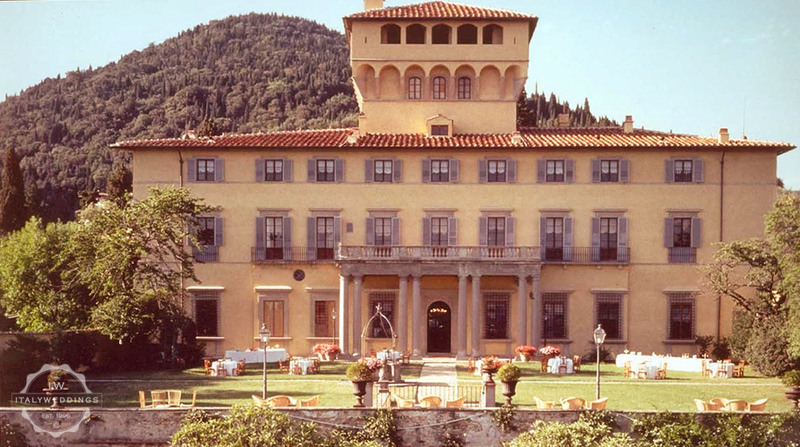 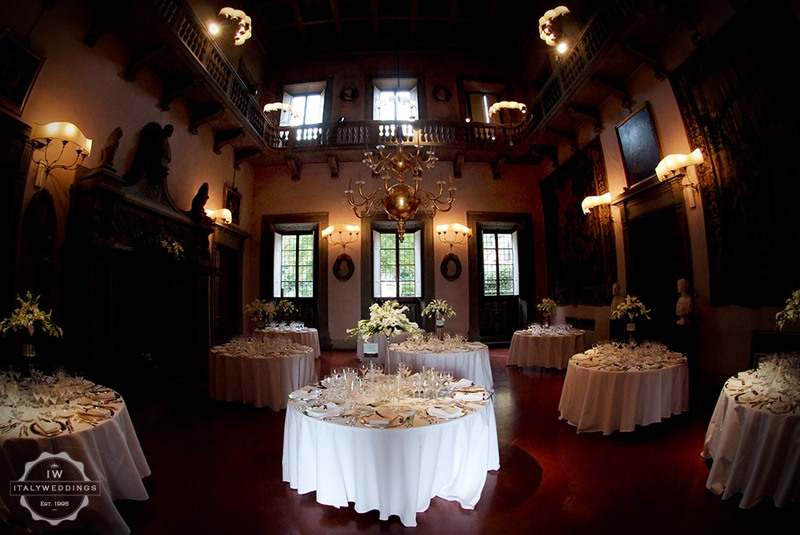 One of the most noted renaissance villas in the Florence area, the stunning renaissance villa is an ideal setting for weddings.Suitable for wedding blessings in the formal gardens, buffets on the lawn, and seated weddings lunches and dinners either on the main lawn, or in the elegant dining hall and rooms of the villa ground floor. 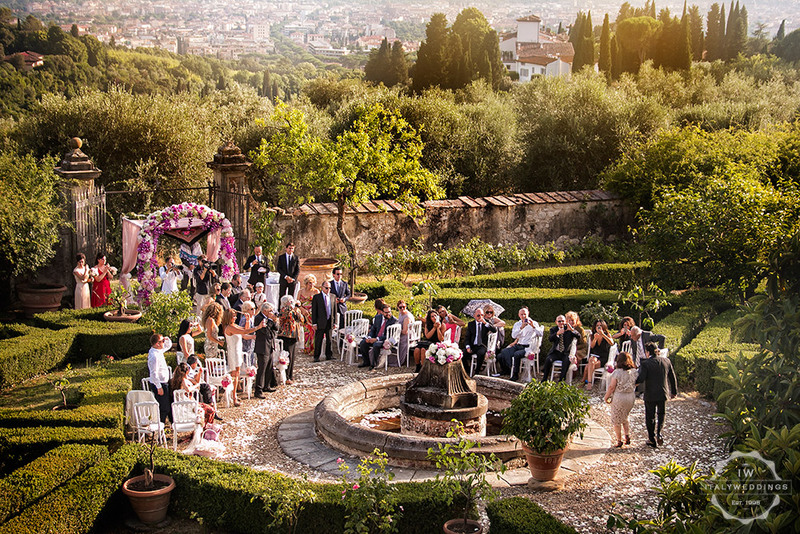 With its breathtaking panoramic view over Florence, the garden is an unforgettable setting for a relaxing evening. 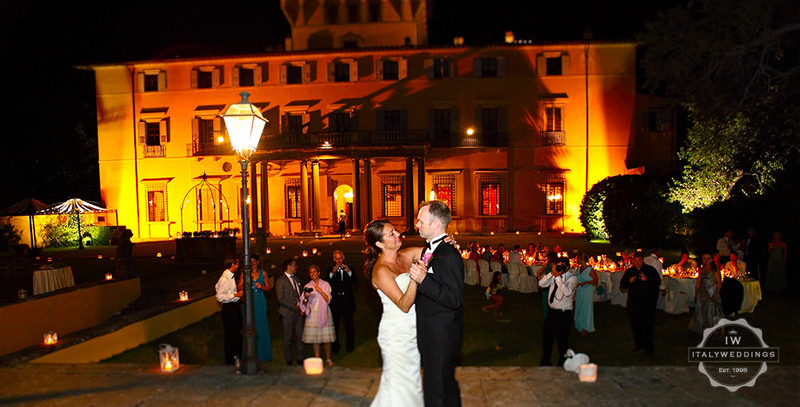 The villa is suitable for parties of 40 to 200 guests, while the main hall sits up to 90. 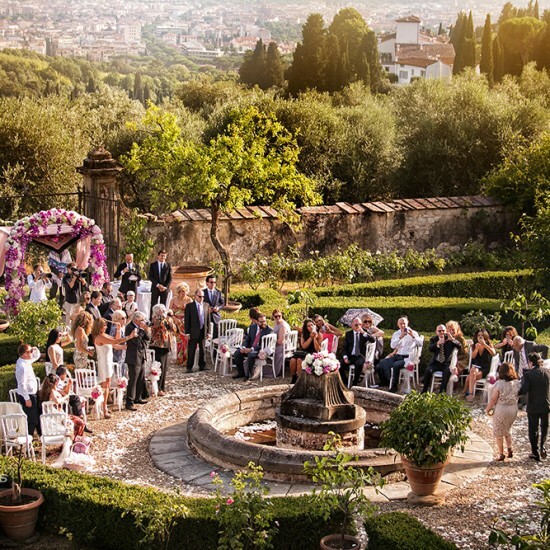 The villa is at a short 15 minutes drive from the city, though the rolling hills to the North of Florence – so a simple setting for the type of event where guest’s accommodation is arranged in one or several hotels in the city for a couple of nights, according to the guests’ needs. 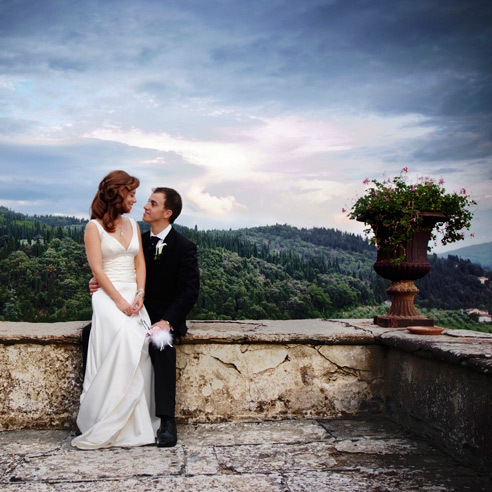 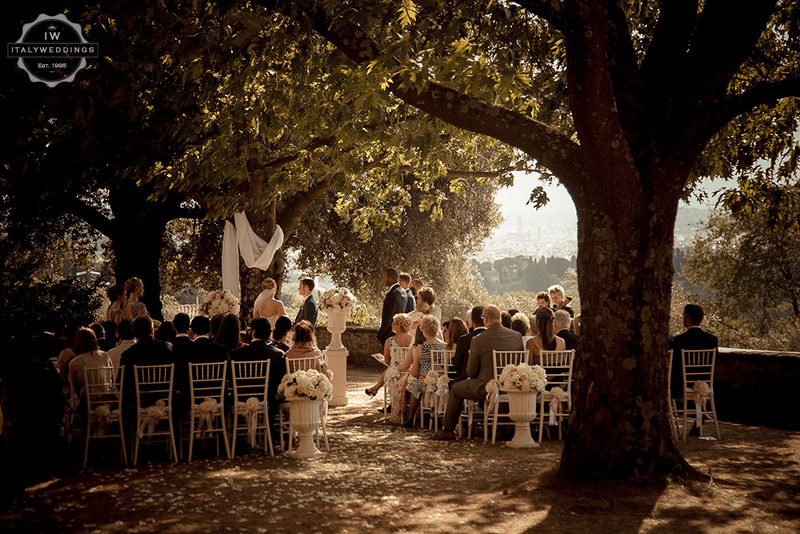 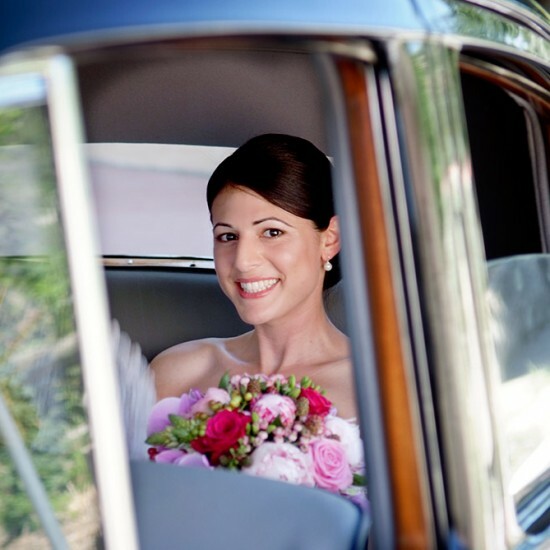 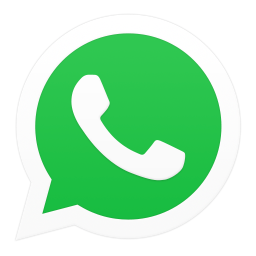 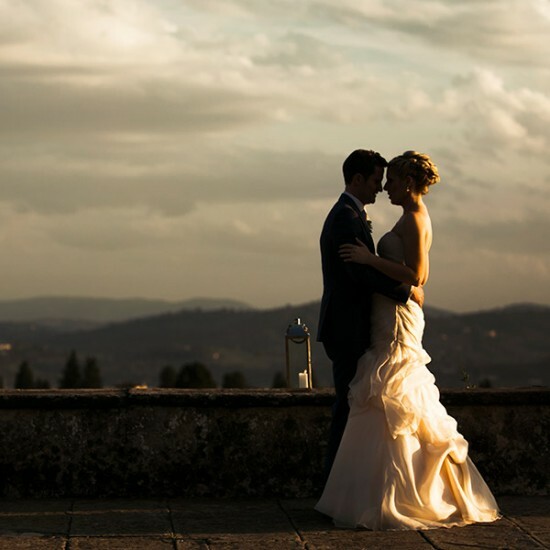 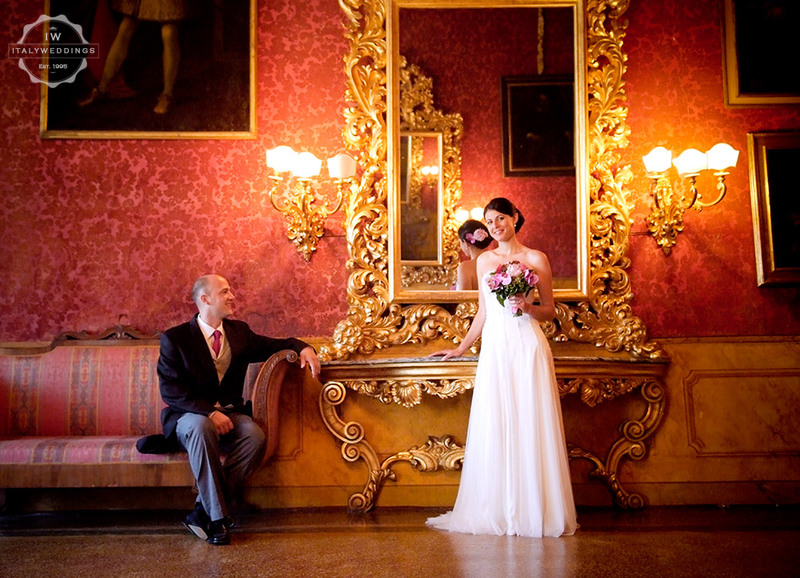 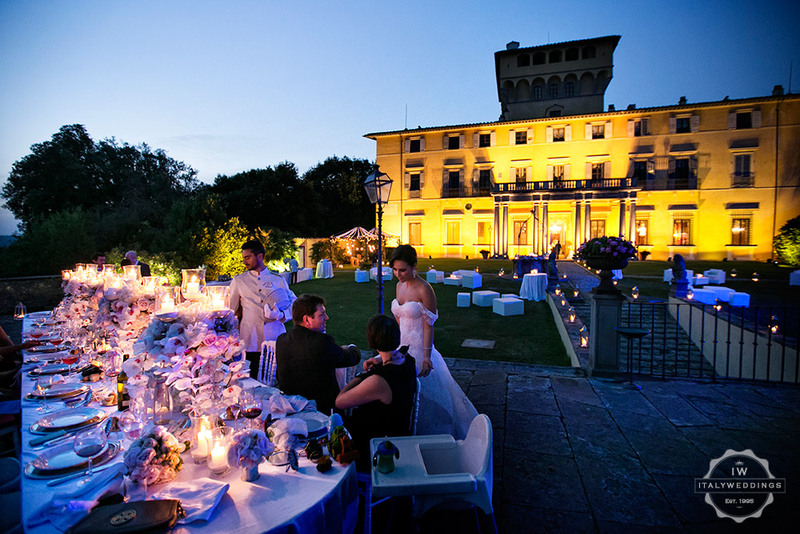 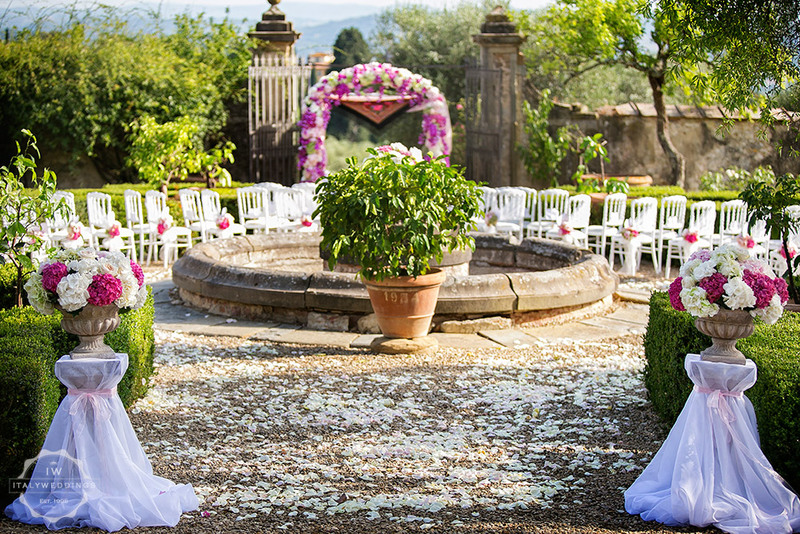 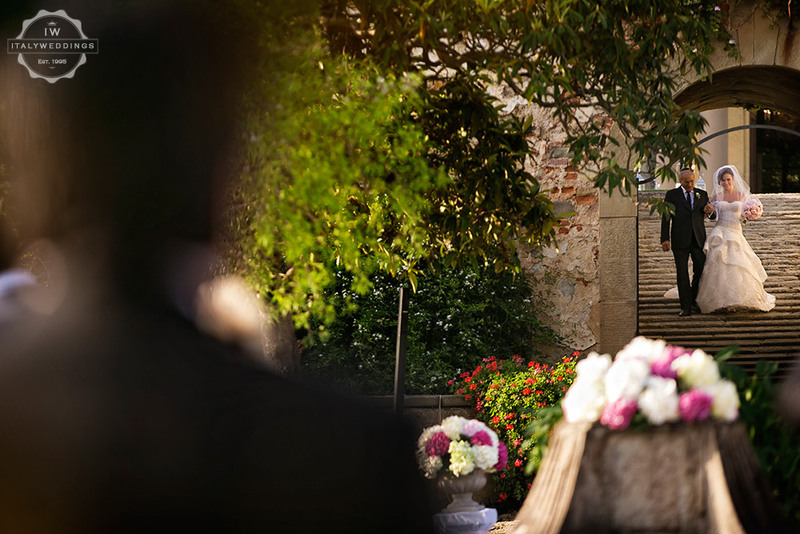 Italyweddings will take care of the entire wedding day – transporting guests to the ceremony and reception, and back to their hotels at the end of the night.